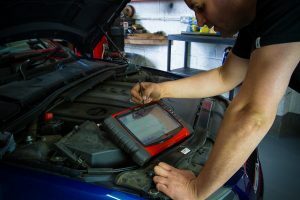 Engine diagnostics and repairs can help extending the life of your vehicle and optimising the engine performance. At APlus Automotive, we provide a full range of engine repair services on both foreign and domestic vehicles. We are equipped with high-end diagnostic scanner and oscilloscope that enable us to deliver top-notch services with quick turnaround time. During engine tune-up, our certified mechanics will check emission levels, hoses, fuel lines and belts and also replace spark plugs, spark plug wires, fuel filter, air filter, distributor cap and rotor in your vehicle. With the right expertise and state of the art diagnostic tools, we will provide the best possible car service exceeding your expectation. 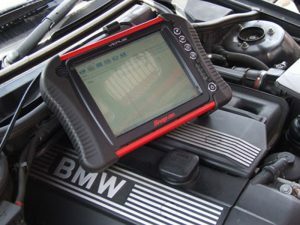 During engine diagnostic repairs, we inspect the following systems.